I love this poem. I have no clue who the original author is. I have used this poem for many years and love it. I wanted to make a cute tag to give away to friends. 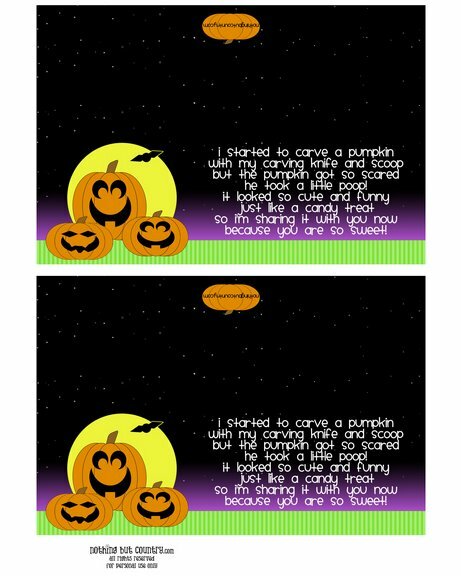 I worked on pumpkin graphics for Halloween. 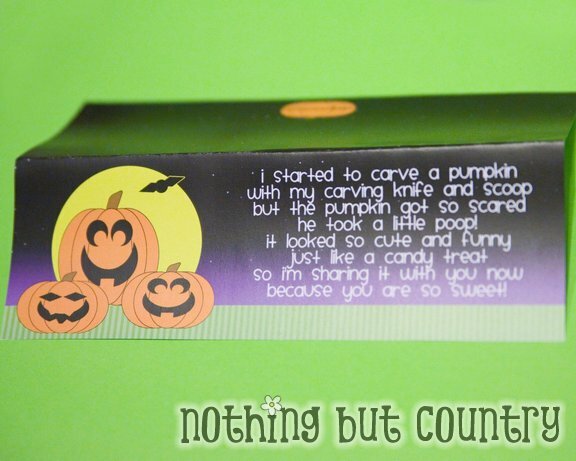 Then created a fun topper tag. 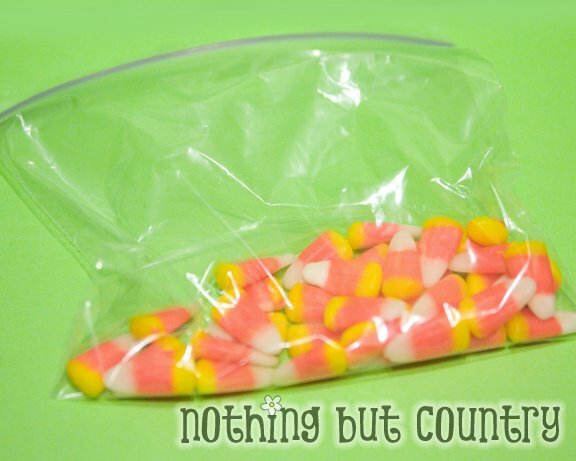 With a sandwich zip top bag add in your candy corn treat. Close the zip top bag and roll it down. Add the tag that you cut out and folded in half to the top. 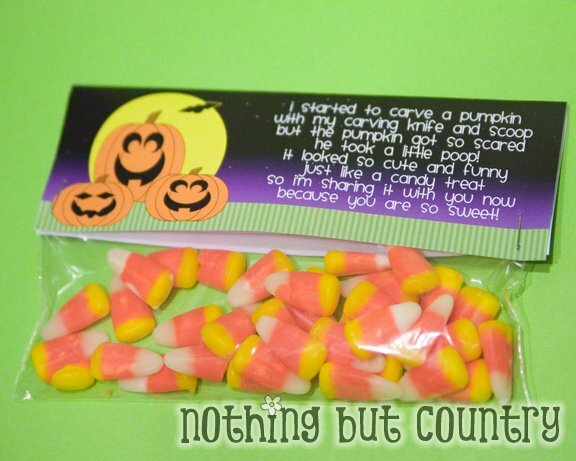 Add a staple on each side of the baggie to hold in place and now you have a cute sweet treat to give away to friends and get a good laugh out of. If you enjoyed this post- would love it if you would follow us on Facebook and Google Friend Connect (in the upper right column where it says “connect to us”) to keep up with any other projects we will have for you in the future. I pinned you on Pinterest. Hope you don’t mind. If you’d like me to remove the link, let me know. Such a cute idea! SURE that is great. Thank you so much for Pinning my project. all kids 9even the big ones0 will love this!!! I LOVE this. I had one similar for snowmen, but this is great. Can’t wait to send to my granddaughter in Houston. She will love it.